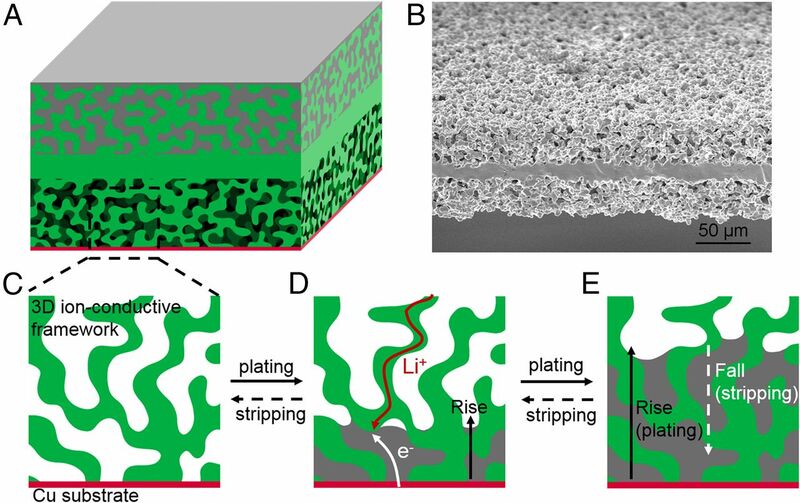 Scientists baked a leaf to demonstrate a battery. Scientists at the University of Maryland have a new recipe for batteries: Bake a leaf, and add sodium. 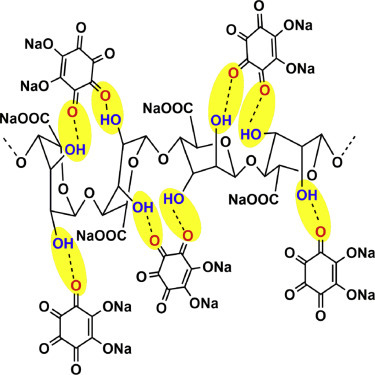 They used a carbonized oak leaf, pumped full of sodium, as a demonstration battery’s negative terminal, or anode, according to a paper published yesterday in the journal ACS Applied Materials Interfaces. "Leaves are so abundant. 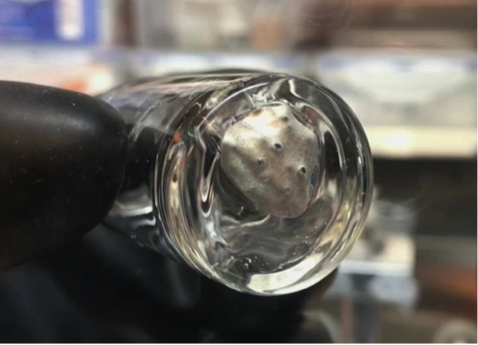 All we had to do was pick one up off the ground here on campus," said Hongbian Li, a visiting professor at the University of Maryland’s department of materials science and engineering and one of the main authors of the paper. Li is a member of the faculty at the National Center for Nanoscience and Technology in Beijing, China. Other studies have shown that melon skin, banana peels and peat moss can be used in this way, but a leaf needs less preparation. The scientists are trying to make a battery using sodium where most rechargeable batteries sold today use lithium. Sodium would hold more charge, but can’t handle as many charge-and-discharge cycles as lithium can. One of the roadblocks has been finding an anode material that is compatible with sodium, which is slightly larger than lithium. Some scientists have explored graphene, dotted with various materials to attract and retain the sodium, but these are time consuming and expensive to produce. In this case, they simply heated the leaf for an hour at 1,000 degrees C (don’t try this at home) to burn off all but the underlying carbon structure. The lower side of the maple leaf is studded with pores for the leaf to absorb water. In this new design, the pores absorb the sodium electrolyte. At the top, the layers of carbon that made the leaf tough become sheets of nanostructured carbon to absorb the sodium that carries the charge. 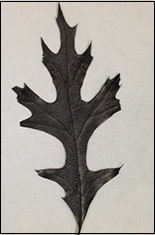 "The natural shape of a leaf already matches a battery’s needs: a low surface area, which decreases defects; a lot of small structures packed closely together, which maximizes space; and internal structures of the right size and shape to be used with sodium electrolyte," said Fei Shen, a visiting student in the department of materials science and engineering and the other main author of the paper. 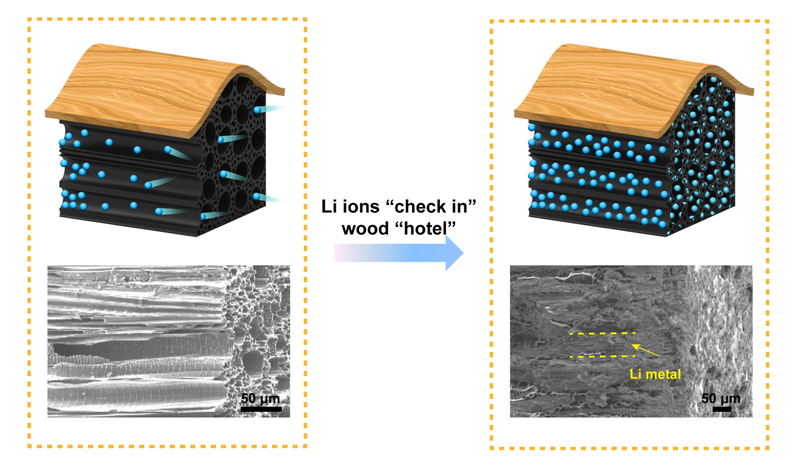 The next step, Hu said, is "to investigate different types of leaves to find the best thickness, structure and flexibility" for electrical energy storage. The researchers have no plans to commercialize at this time. 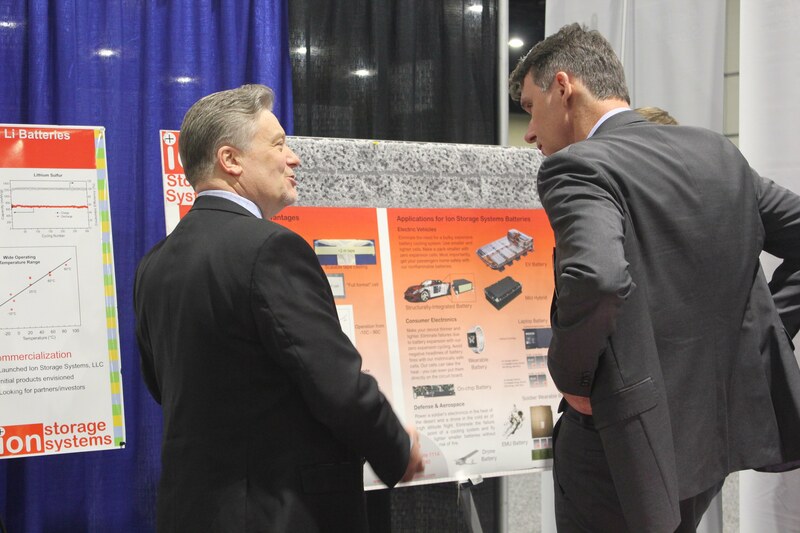 The work was supported by the Department of Energy’s Energy Frontier Research Center program, as part of Nanostructures for Electrical Energy Storage.